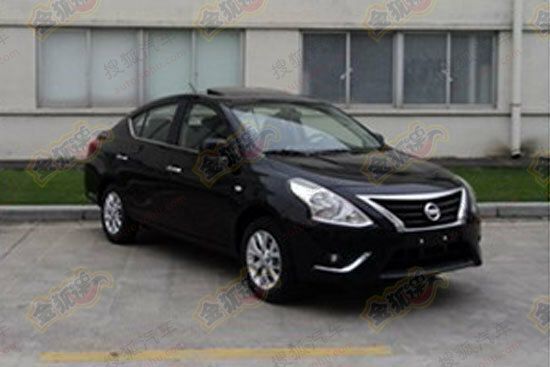 Images of the 2015 facelifted Nissan Sunny have been leaked on to Chinese auto site Sohu. 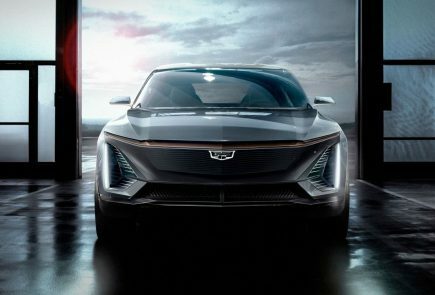 Introduced at the 2010 Guangzhou Auto Show, the Sunny is expected to be given a mid-cycle refresh and the images shown here come from China, where the refreshed Sunny could go on sale first. 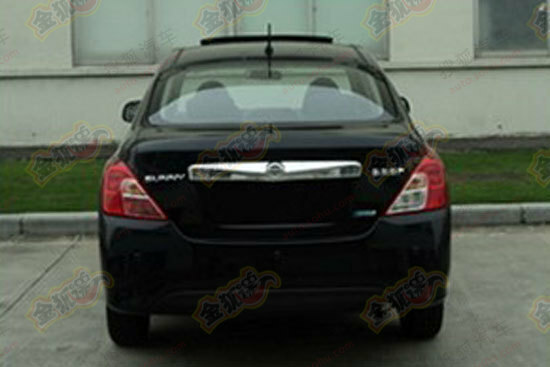 According to the Chinese media, the new Sunny could make its debut at the Chengdu Auto Show in September. 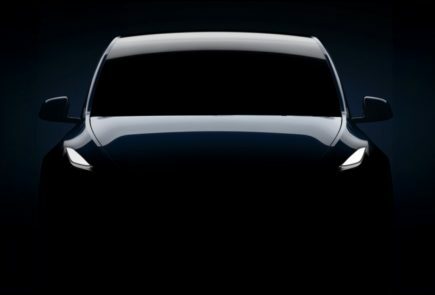 From the grainy pictures, the biggest change will evidently be to the headlights with the Sunny getting boomerang-style units as seen on the new Nissan Micra. 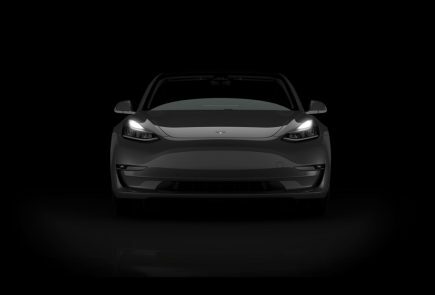 Other changes to the grille and front bumper are in the works with a new housing for fog lights and the addition of a chrome strip. A bigger chrome strip finds its way to the rear-end of the sedan, and a restyled bumper can be seen. 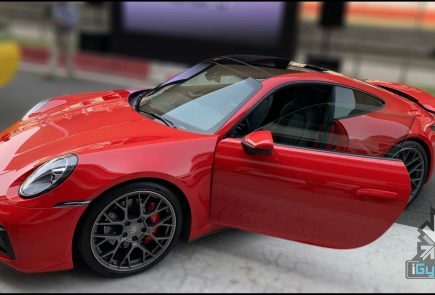 New alloy wheels make up all the changes to the sides, and the interiors are expected to be the same as well. 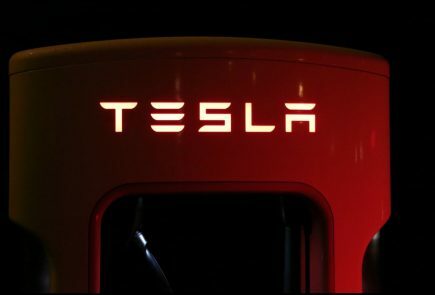 All in all, as it stands, the mid-cycle refresh isn’t a major overhaul, but only time will tell whether this will really be the production model, or if more changes are yet to be executed.